Blog: Thank You Onni for making me a "BRAG" Realtor for the 5th Consecutive Year! Thank You Onni for making me a "BRAG" Realtor for the 5th Consecutive Year! 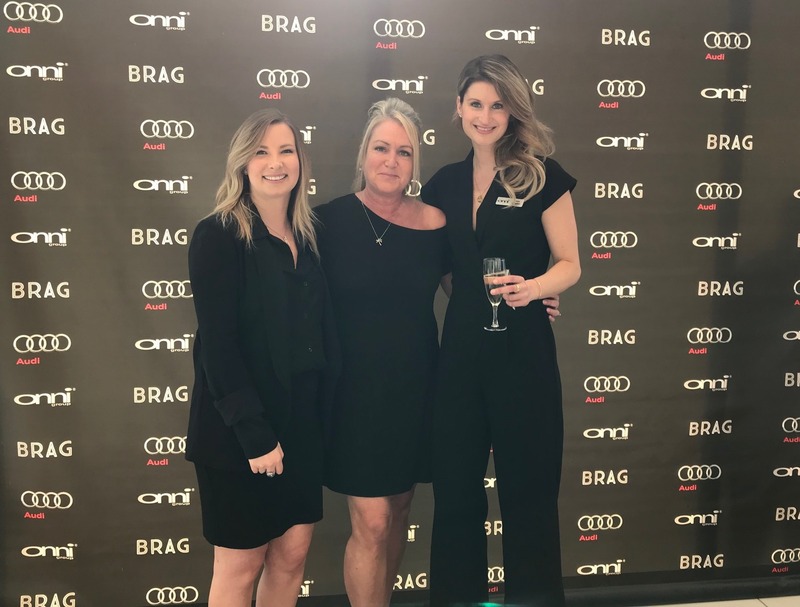 Carolyn was honoured to be recognized and invited for the Fifth Consecutive Year to the Onni Realtor Brag Recognition Event last night. First launched in Toronto in January 2011, Onni’s Broker Recognition Awards Gala (BRAG) is now an annual event held in Vancouver, Toronto, and Chicago that recognizes the achievements of the company’s many realtor partners. Throughout the fun-filled event, awards and prizes are distributed as a sign of appreciation for the effort and success of Onni’s top brokers. 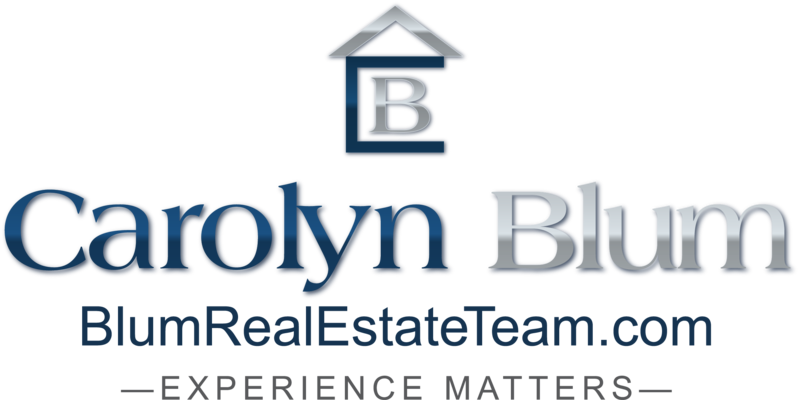 As an “Onni Brag Realtor” there are many benefits to contacting Carolyn if there are any Onni projects that may be of interest to you. Please call Carolyn at 604-328-1620 or email her carolyn@carolynblum.com if you’d like information on all the exciting new Developments that are already underway and some which are just about to launch onto the market. There is a fantastic new Community coming to North Burnaby that is going to market this upcoming weekend. Please let us know if you’d like any further information.